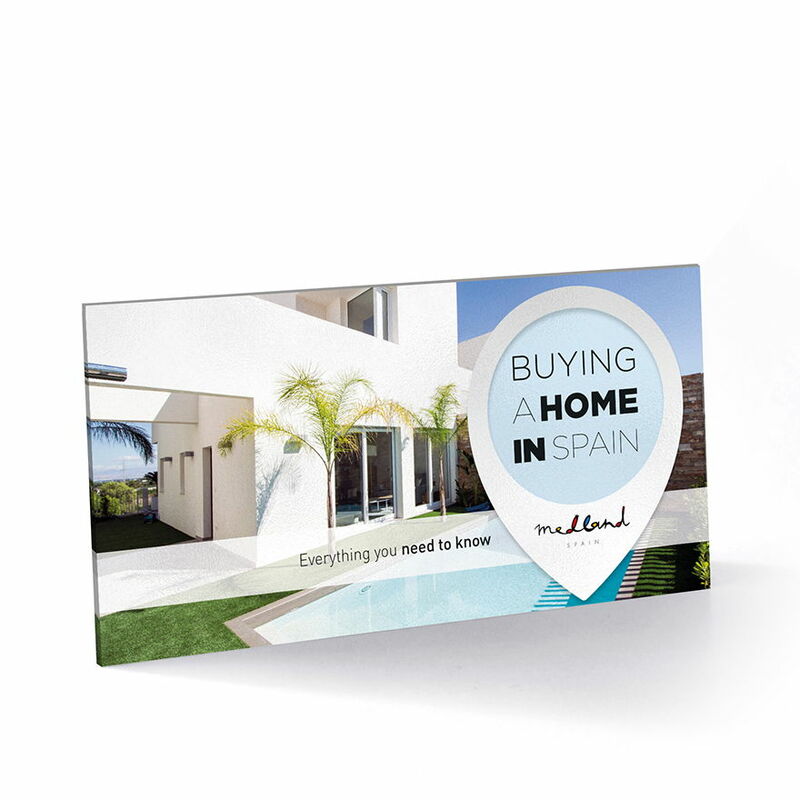 The southeast is one of the main tourist destinations on the Mediterranean and one of the areas most sought-after by buyers and investors looking for a second home in Spain. The world leadership position of this area of the Mediterranean as a destination for residential tourism area is easily understood if we consider its almost 500 km. 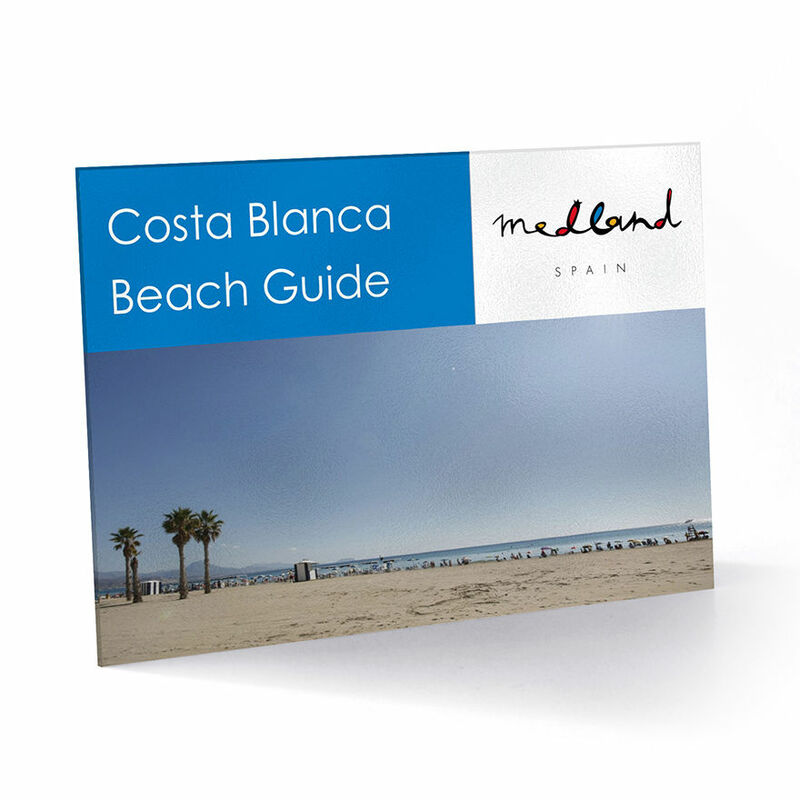 of coastline along the Alicante and Murcia coasts, full of white-sand beaches, idyllic coves and spectacular cliffs, some 2,800 hours of sunshine a year, an average annual temperature of 19ºC and modern infrastructures. 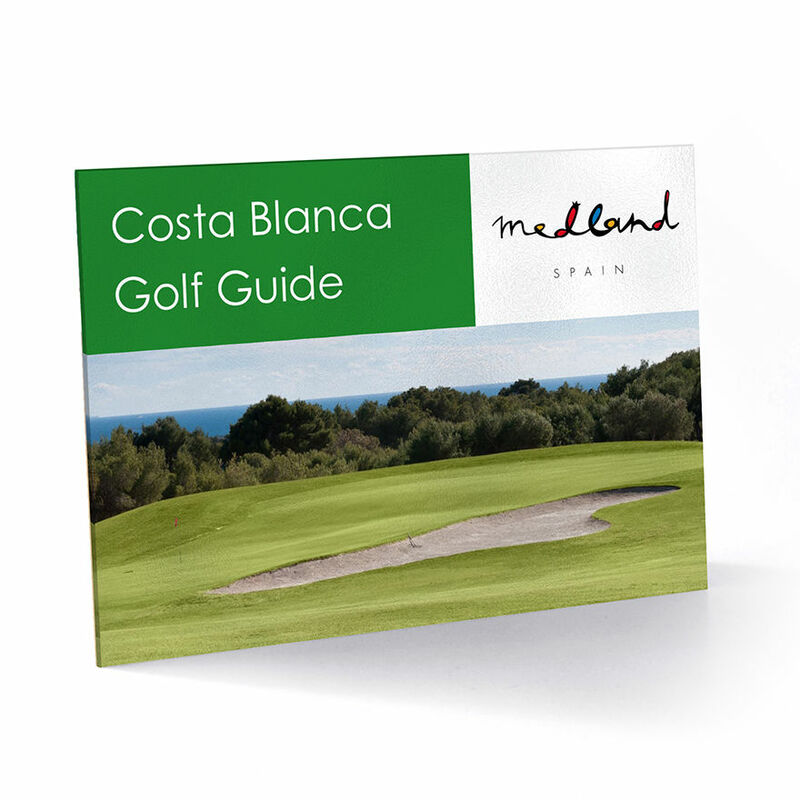 In Northern Costa Blanca North and in the south of Costa Cálida, with a more mountainous landscape, there is a predominance of cliff and coves, and the residential areas offer spectacular panoramic views of the sea. The best-known city in this area is Benidorm, but the towns of Altea, Villajoyosa, Calpe, Javea, Denia and Mazarrón in the south are also very popular. 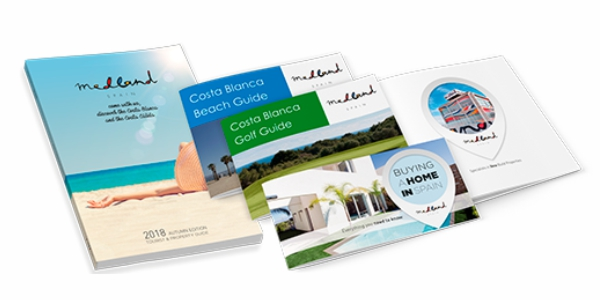 Northern Costa Blanca has a more exclusive range of real estate on offer, whilst Southern Costa Blanca and Costa Cálida property prices are lower.